Factory Reset is an operation to help you whenever you face software issues on your smartphone or when it isn’t running as fast as it used to. If you want to learn how to Factory Reset your Motorola Moto G5. If you want to know the advantages of initiating this process are, check the guidelines from below. This functionality is integrated by default on your device and can be anytime initiated. This operation can help you restore your Motorola Moto G5 back to its initial state. The restoration of its initial state means removing the data that wasn’t on your device when you bought it. Therefore, it’s a wiping process that removes everything from your smartphone and frees up the internal storage space. Making a hard reset of your device will speed it up and it will fix soft related issues by removing malware, malicious apps, corrupted files, unresponsive processes and other breakdowns. Completing the Factory Reset process on your Motorola Moto G5 is an official process and can be completed by using built-in settings or by accessing recovery mode. The process is not official, so you won’t lose your Moto G5 warranty. Before starting the process, take the backup of your important data from your Moto G5 device. This can be done by syncing files with your Google Account, by using built-in cloud storage platforms or by downloading dedicated apps from Google Play. You can make the hard reset even if your device is not running on stock Android OS and you already tweaked your device in any way. Charge your device before starting the factory reset, or else your Moto G5 can get turned off in the middle of the process. The first method will use built-in settings. Power on your Motorola Moto G5device. Go to Menu – > Settings and scroll down and choose Backup & Reset. In this field tap Factory Data Reset. Next, tap on Reset Device. Then, choose Erase Everything and agree with the alerts displayed. The factory reset will be automatically completed. The second method can be completed by accessing Recovery Mode. 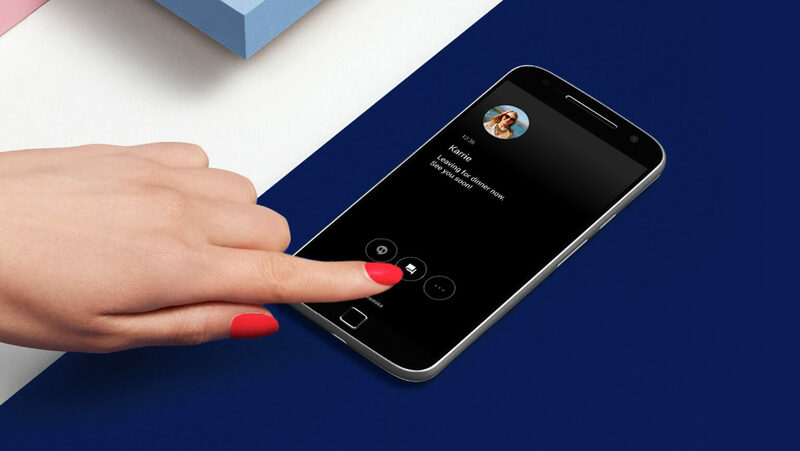 Power off your Motorola Moto G5 device by pressing the Power button and choosing “Power off” option or by pressing and holding the Power button for a few moments. Press and hold the Volume Down button for 2 – 5 seconds. While holding down the Volume Down button, press and release the Power button. From the menu displayed highlight Recovery; scroll up and down using Volume rocker buttons and press Power button to confirm. When you see the Android logo displayed; press and hold Volume Up for a few seconds.While holding down Volume Up button, press and release the Power button. The Recovery mode menu will be displayed. Once in the recovery, use the Volume Rocker keys to scroll up and down and the Power button to select. Choose “wipe data factory reset” and the Factory Reset process will be automatically completed. Also, you can choose to clear app data cache by selecting “wipe cache partition” and “wipe Dalvik cache” options. When done, you can return to the main menu of Recovery and select “reboot system now”. Both methods lead to the same result: Factory Resetting your Motorola Moto G5 device.